If you can offer any assistance in Branch 177’s campaign, even a few hours will help, please contact the Association. 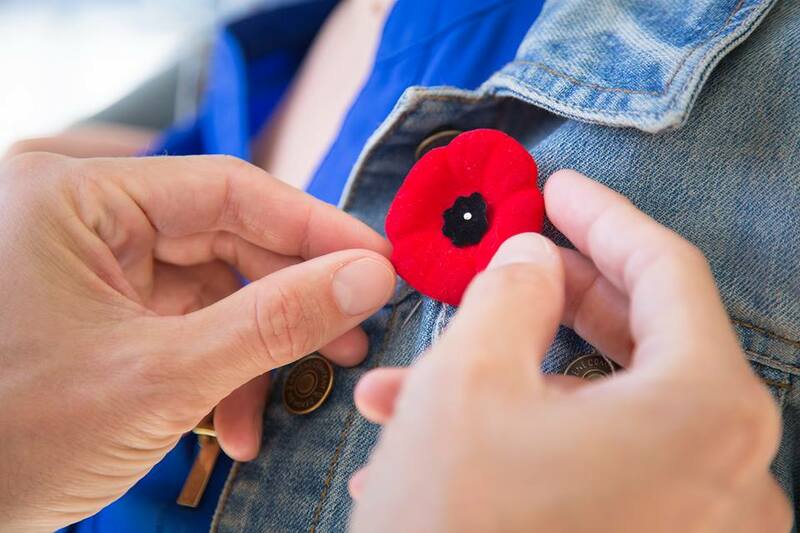 We will pass on your name, the number of hours and the time of day you would like to attend to Branch 177’s Poppy Campaign coordinator who will contact you with all the necessary details. They will be tagging at the Pacific Center Mall on the following dates: October 26th & 27th & November 1st to the 3rd.